What customisations are included with the standard plan?  Learn what customisations are included when you sign up to the standard plan of Robot Ninja and how to request them. We understand each store is different which is why we offer to write up to 3 test customisations to help get your store successfully being tested with Robot Ninja. How to request a customisation?